PrattPlus.com, a retail division of Pratt Industries, is pleased to announce the addition of Smart Tech BagsTM to its growing line of over 50,000 packaging and office supply products. 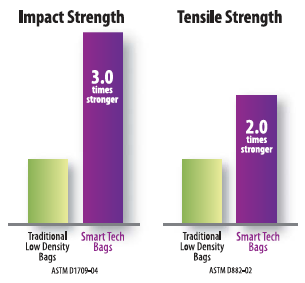 Smart Tech Bags are the perfect blend of technology and source reduction. A vast majority of this durable line of poly bags are made in the USA and are perfect for packaging needs where strength is paramount. They are engineered to provide three times the impact and twice the tensile strength of traditional low density polyethylene bags. Clear: Many of these bags are formulated with lower haze values resulting in superior clarity. Static Control: For static sensitive applications, these bags and tubing products are engineered to meet the static deca rates and surface resistivity of MIL-PRF-81705D Type II Class 1 and EIA-541. UV Control: Smart Tech Bags employ the use of extremely efficient stabilizers to protect against light-induced degradation and inhibit thermal degradation. Freezer Control: In freezing temperatures, these bags demonstrate better impact resistance, tear strength and are more resistant to punctures. Postal Approved: Formulated to comply with the USPS T-3204 protocol for use on automation rate, flat-size mail pieces, these bags are ideal for your parcel shipping and packaging needs. Smart Tech Bags are also eco-smart! The bags are non-toxic and completely recyclable. The manufacturing processes utilize best practices to lower energy consumption through 100% renewable energy generated from sources like wind and solar power. As a result, you can rest assured that you are using an environmentally friendly product for your flexible packaging needs. 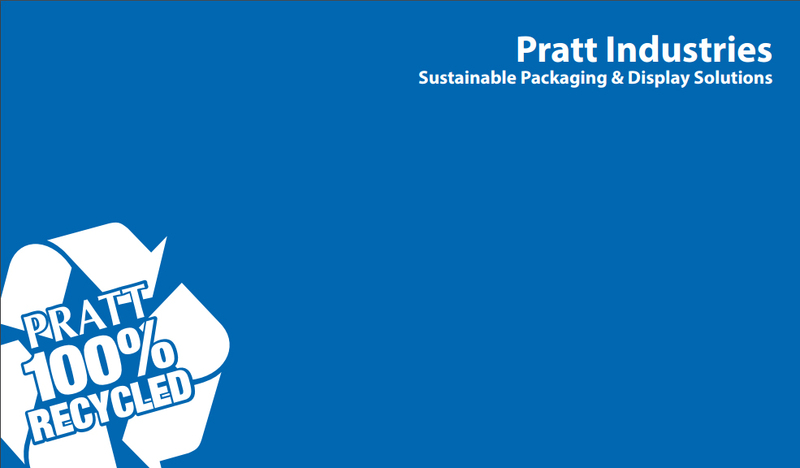 Pratt Plus now offers over 1200 poly bag products in inventory. 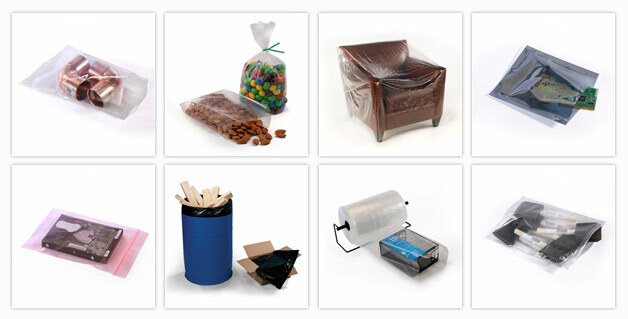 Choose flat poly bags, gusseted poly bags, anti-static polybags, zip poly bags, merchandise bags, and pallet covers. Common uses of our wide variety of poly bags include food packaging, retail & industrial products, trash can liners, drum liners, and more. Earth friendly, durable and in-stock for same day shipping. Visit PrattPlus.com to buy poly bags.